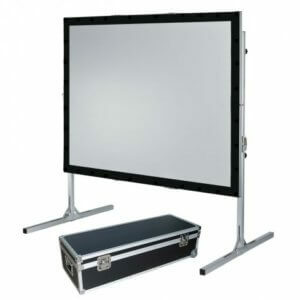 Are you looking for projection screen hire in London & Surrey? 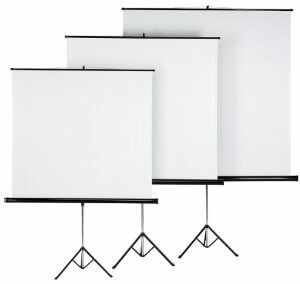 With the hire of projector screens we supply only what is best for your event and not the standard screen that everyone else gives you. For simple and quick set ups a tripod based screen is usually the best option, with sizes up to 8ft wide these are the professional option. 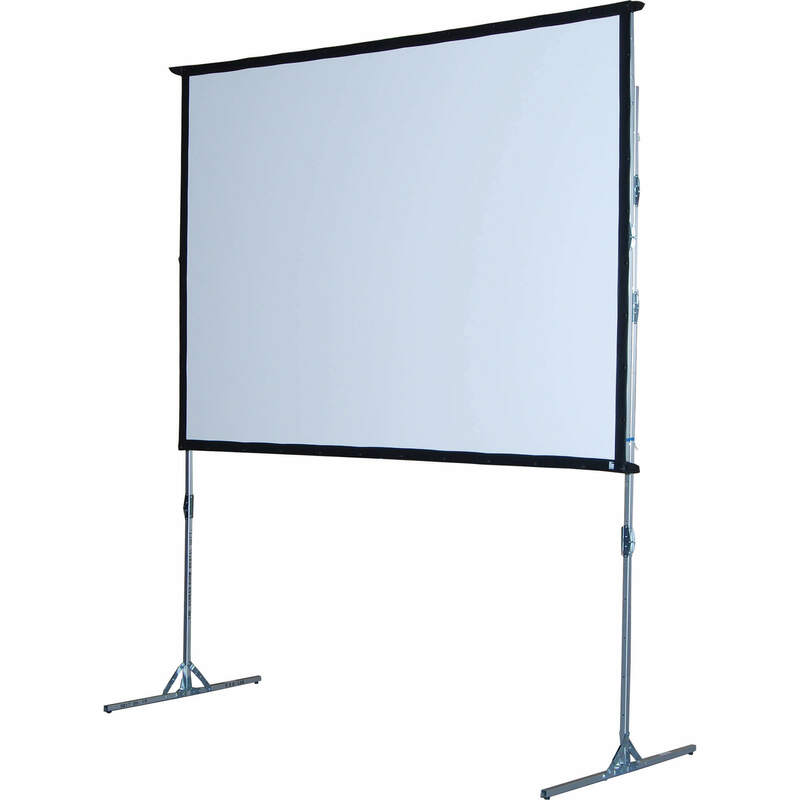 With rear projection a must, a fast fold screen would be the best option. Please contact us to discuss any requirements you have as all projector and screen hires are bespoke as it all depends on a number of factors. We can also supply the projector and any other A/V systems you need such as speakers and microphones.